In this age of advancing technology, our work life has become increasingly sedentary. In recent years, the furnishings industry has made huge strides in addressing this issue and we are passionate about educating our clients on creating a happier, healthier workplace for their staff. We provide individual and group assessments to establish ideal solutions to eliminate unnecessary pain and increase productivity. 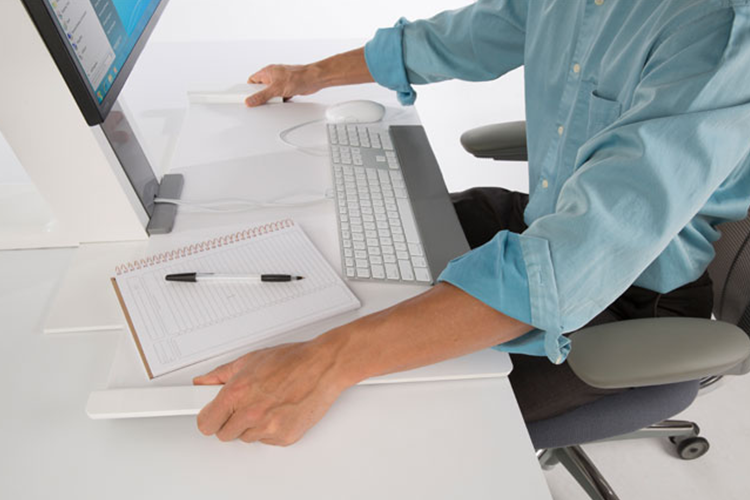 Our ergonomic assessment services are tailored to the needs and goals of your company. Whether you are looking for a simple assessment to determine advisable workstation improvements, or you are in need of an ergonomic assessment by a certified Ergonomist, we have the team in place to assist.